Don’t you feel like cute cooking gear just makes the food taste better? 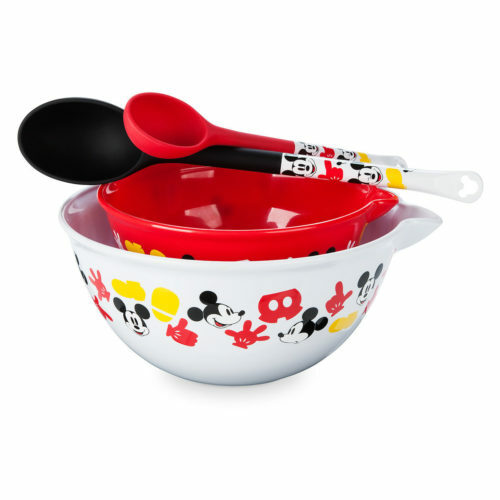 The Disney Eats Collection centers around cooking with family, and this Mickey Mouse Mixing Bowl and Spoon Set is the perfect accompaniment to a big person/little person cooking sesh. It works for big hands and little hands, and jobs big and small. 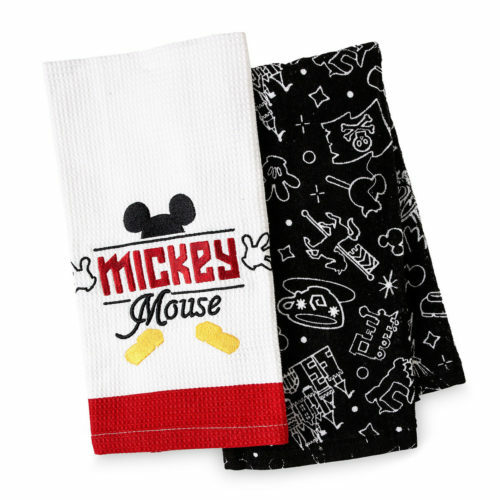 The kids will love throwing on a pair of their favorite character’s ears when they rock this Mickey Mouse Apron Set. 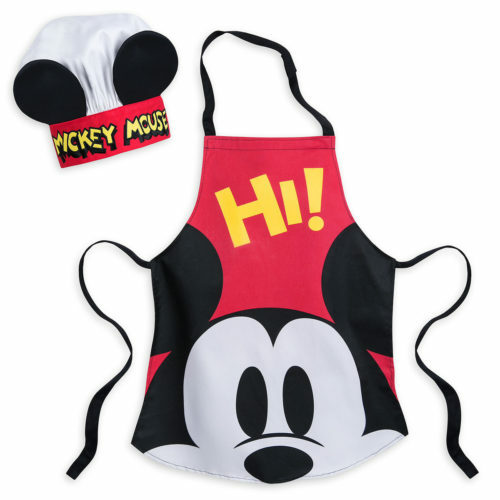 For those who look better in pink, you can opt to order them an apron set adorned with Minnie Mouse. Fret not parents, they’ve got some for you, too. 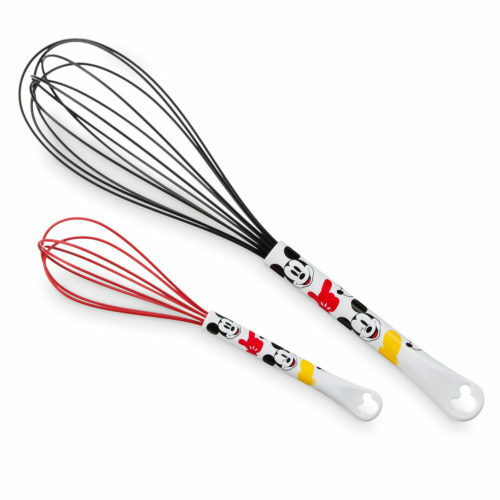 Teach the kids your favorite Devo song and teach ’em how to whip meringues at the same time with this Big and Little Mickey Whisk Set! We’re hoping shopDisney will add even more to this collection, and we’ll be on the lookout for when they do. 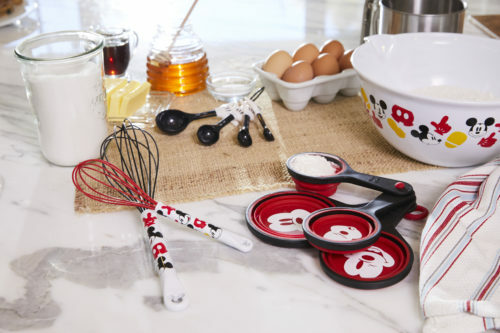 In the meantime, check out the entire Disney Eats Collection here, check out our other Favorite Disney Gadgets here, and make sure you’re signed up to get the word on all things Disney on our Mickey Fix Newsletter here! I got a closer look at this collection at the Disney Store the other day and it is *so* cute! That bowl and spoon set is a great deal too. We are in the process of redoing out kitchen to red and white. This stuff is perfect for our new look!